Updated Nov. 27, 2017, 7:30 a.m. PT: Christmas is postponed yet again. Mariah Carey just revealed she still isn’t healthy enough to start her Christmas tour and pushed back her starting date once again. Cue all the crying emojis. The tour is now scheduled to start Dec. 2 in New York City, meaning three more dates have been canceled. That means the tour will only hit New York, Paris, Manchester, London and Las Vegas. It’s disappointing news, but we suppose getting the singer healthy again is well worth it. 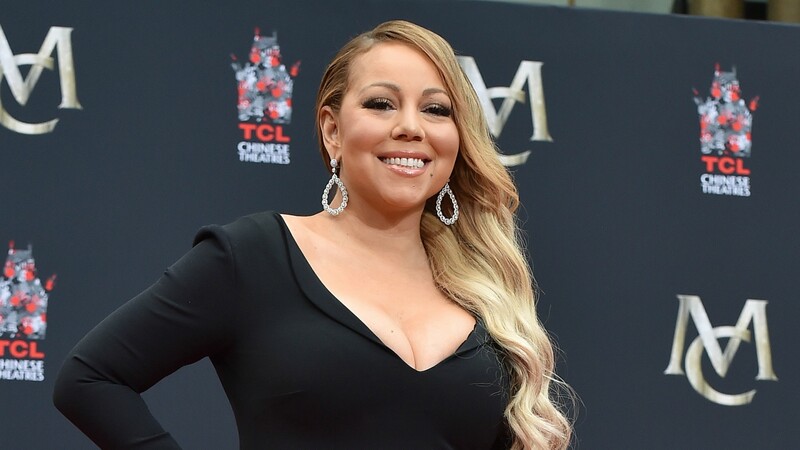 Get well soon, Mariah! Can the Christmas season even begin without Mariah Carey? I know that in my house, Christmas season does not start until 12:01 a.m. the day after Thanksgiving when the first rendition of “All I Want for Christmas Is You” blasts through the speakers (often in the car on the way to do some Black Friday shopping). Carey is the queen of Christmas — this is undisputed. More: Can Mariah Carey’s New Christmas Song Rival “All I Want for Christmas Is You”? And so, fam, Christmas is in danger this year. Carey just announced via a statement on Twitter that she has a bad upper-respiratory infection that’s forcing her to cancel Christmas concerts. That’s it. Pack up the tree, the lights, the ornaments and the stockings. Return whatever gifts you’ve already bought. Christmas is canceled unless Carey can somehow get better by the official first day of Christmas season, which means she has one week to recover. This is going to take a Christmas miracle. We believe in you, Christmas Queen Mariah!